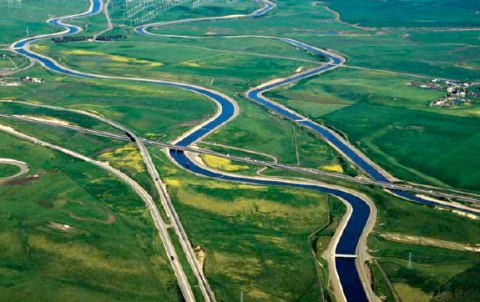 UC Davis' Center for Watershed Sciences was created to respond to demands for creative, multi-disciplinary approaches to watershed science and policy issues. By bringing together scientists, engineers, economists and policy researchers, the Center develops knowledge and insights to provide solutions to current and future water challenges. Center scientists continuously engage with water managers and policy makers to share their scientific knowledge. They testify for state boards and various water management agencies, lead workshops for state legislators, provide briefings, present study findings at conferences, and circulate draft papers and formal reports.